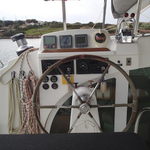 In 2003 was produced vessel Lagoon 380 called ACHILLEAS. 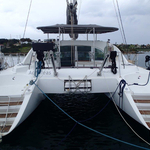 This yacht is placed in marina Lavrio around Athens in Greece. 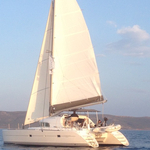 You can accommodate up to 12 pax on the yacht ACHILLEAS. Configuration of sleeping places is 12 (8+2+2). 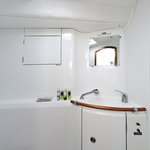 There are 6 cabins placed under yacht's deck. ACHILLEAS is equipped with 2 heads. 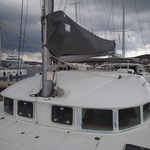 You can get more vessels by opening this link here: Catamarans Athens. In this yacht is applied engine 27. 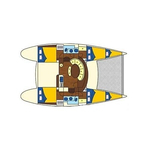 With 11.55 m of lenght overall and 6.53 m of width ACHILLEAS offers enough space for comfortable sailing. 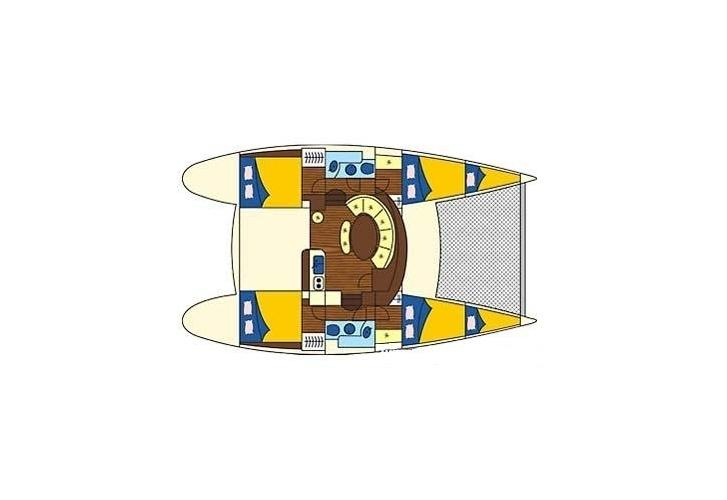 Lagoon 380 ACHILLEAS is equipped with: Gps plotter, Autopilot, Anchor electric windlass, Dinghy, Bimini top, Mainsail with lazy jack, Towels, Bed linen, Radio / cd player, Heating. . Nonrefundable deposit accounts for 2500.00 EUR. 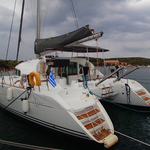 You can see different yachts by navigating to this section: Catamarans Lavrio.